Councillor Emma Murphy is a member of the Carroll/Ashe Cumann in Cabra, Dublin. 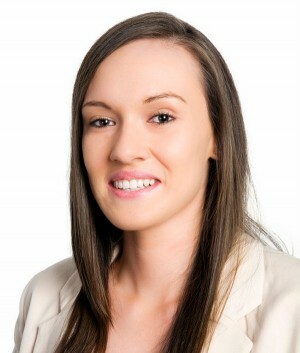 Emma was elected to Dublin City Council in May 2014 and represents the Cabra/Finglas area. Emma is a member of the strategic policy committee on Arts, Culture, Sports, Leisure & Recreation in Dublin City Council. Emma is also part of the association of Irish Local Government, the Tolka Area Partnership, the Finglas Youth Resource Centre and Finglas/Cabra Local Drug Task Force. Emma’s main goal is to try and encourage the participation of young people and women in the area in the political process.